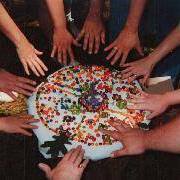 Exploring Spiritual Naturalism, Year 1: An Anthology of Articles from the Spiritual Naturalist Society is available for sale! For most, the term ‘spirituality’ evokes the supernatural, such as the afterlife, God, prayer, and so on. But some who aren’t believers in those things are, nonetheless, taking spiritual practices head on. A new book gives a sweeping panorama of what practitioners call Spiritual Naturalism. 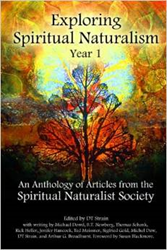 “Exploring Spiritual Naturalism, Year 1 is an anthology of articles from the first year of the Spiritual Naturalist Society (http://www.spiritualnaturalistsociety.org) and is available at Amazon.com and Barnes & Noble online.